It’s nice to know that even in the Netherlands there are still crazy cat ladies. 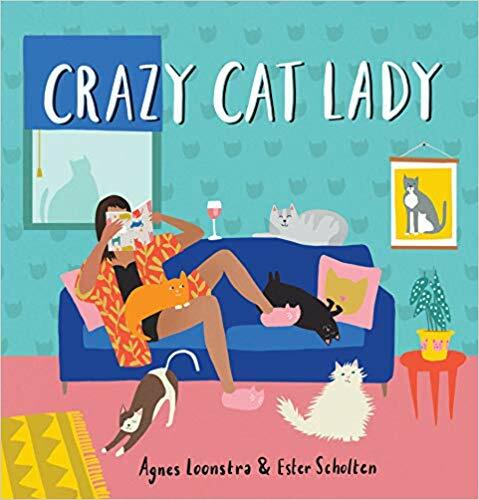 Crazy Cat Lady is the perfect gift for a cat owner—crazy or not. All owners will see themselves and their cats in these pages. 4 stars! Thanks to Workman Publishing and NetGalley for a copy in exchange for an honest review.